The ukulele is a great gateway instrument into the world of music. It’s so easy to learn that your child will want to play. Classes can be booked in groups (8 week courses) or one-on-one by single sessions or by 3 or 6-lesson starter-packs. Starting back week commencing 13th May! Private lessons by the half hour. For full details including prices, head to the website. 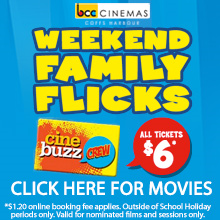 Located at Korora we cater for the whole family! We offer Squash, pool and Learn to Swim activities for all ages. The Centre is open from 9.00am daily. Why not join, enjoy a game of squash and then relax poolside. If you’re looking for a fun sport to introduce the kids to, our junior squash programs are the way to go! Come and try the OZ Squash program. Learn to Swim Classes are open for registration and conducted Wednesday- Sunday inclusive. 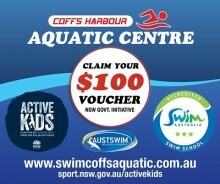 As a registered provider we accept your ACTIVE KIDS VOUCHER $100 from the NSW Government to be used for any of the Junior Squash Programs and Learn to Swim Classes. We are a community based Australian soccer organisation teaches children aged 2-12 years the basics of playing soccer in a fun, social and non-competitive environment. We provide a wide variety of programs that cater to children of all ages and abilities such as Mite (2-3yr olds), Pint Size (4-5yr olds), Intro to Micro (5-6yrs), Micro (6-8yrs) and Micro Plus (8-12yrs). Introduces children aged 2.5yrs – 5yrs to a variety of nine different sports in a structured, safe environment – Hockey, T-ball, Soccer, Tennis, Athletics, Cricket, Basketball, Football & Golf. Lessons include: Pre-School Hot Shots (3-5yrs), PeeWee Hot Shots (5-7yrs), Hot Shot Development Group (7-15yrs), Holiday Clinics (3-16yrs) and more. From our purpose built modern facility to our customer service and staffing, we strive to develop your child’s individual skills. Our private indoor heated pool is open all year with the quiet, warm environment perfect for the fun, water familiarization babies and toddlers classes. With small personal classes for school aged children, great for building their confidence. We offer stroke correction/squad classes to continue building your child’s swim skills and stamina. Our Austswim qualified staff are all well trained for one on one and special needs classes for all ages. Adult lessons and stroke correction are catered for. With lessons available during the quiet periods for privacy. 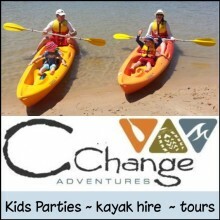 We accept the Active Kids Vouchers and are NDIS registered. 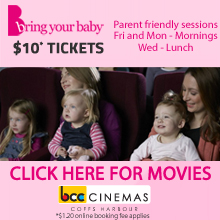 Book Now by calling our friendly staff on 6652 7665 or call into 81 Marcia Street, Coffs Harbour. 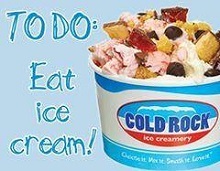 Also find us on Facebook. Our programs cater for ages 18mths – adults and help develop the fundamental skills and fitness associated with Gymnastics, Trampolining and now introducing Parkour and Tumbling. Springloaded programs run within School terms. Book in for a trial today! 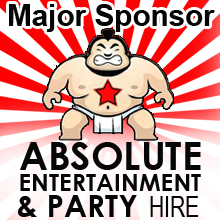 6658 7188 or visit springloaded.com.au. Also follow on Facebook. Based in beautiful Sawtell, classes available from 3 years to Adults. All standards welcome. We offer group and private lessons, cardio tennis, squad groups, holiday clinics, Friday Night Tennis Comp and more. Coaching also available at Woolgoolga & Mylestom. 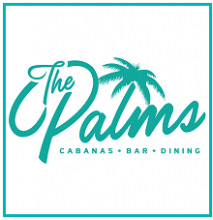 25m indoor heated pool located near Park Beach Plaza. Swimming lessons for babies, toddlers and pre-school age children and adults. Stroke correction and training squads for children and adults/tri. Water aerobics/Metaqua classes available daily. Also one on one private lessons available. 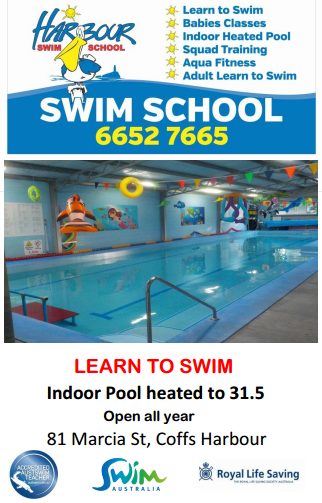 Our swim instructors are Austswim qualified and we are a registered swim school. 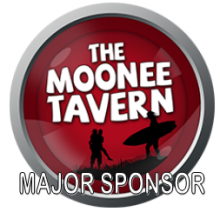 Contact 66525700 or 0438525705 or click here for more information. Is now enrolling students for all courses in 2019. 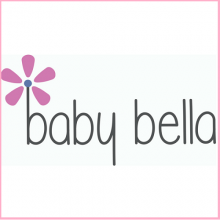 We teach all types and styles or music including: Early Childhood Music classes Babies – 5 years of age, week days & Saturday mornings. Private or shared lessons for a variety of instruments: keyboard, piano, guitar, brass, strings, woodwind, voice and percussion. Two choirs for ages 6-8 Wednesdays & ages 9-12 Tuesdays at the Conservatorium. This highly acclaimed primary dance education specialist currently offers three divisions within the school: Petit Performance (2½ to 6 years), Moovin’ Miniz (6-8 years) and Junior Division (8-10 years). Under the caring direction of Artistic Director Jacqueline Carniato, with over 30 years experience in dance & entertainment, the entire Carnivale creative crew ensures that the individuality and creative potential of each student is embraced and nurtured. Their classes are presented in a friendly, encouraging and positive environment; the choreography, music & costuming is age-appropriate. As the levels progress through the school students are introduced to all dance genres: classical ballet, jazz, tap and lyrical, hip-hop, contemporary and musical theatre. Their unique programs provide the perfect mix of technical training and discipline with inspiration and an appreciation for the performer and performing arts. Students progress from the petit program into the school’s junior division, which offers additional workshops, exams, eisteddfods & other performance opportunities. There are two convenient CBD training centres; bookings are essential as class sizes are kept to a minimum. 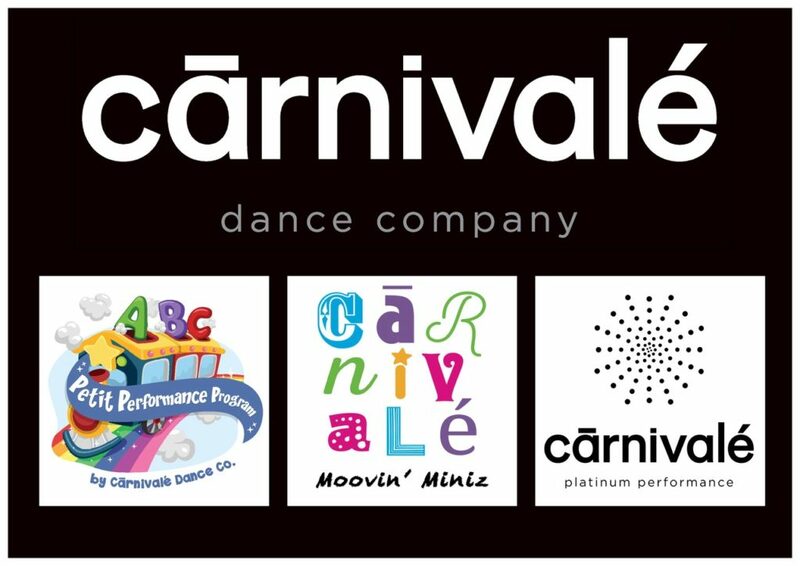 Contact: m. 0407879708 or visit www.carnivaledanceco.com and send your enquiry to their friendly team and they will help you find the perfect dance class for your future SUPERSTAR!! Serendipity Learning offers outstanding educational programs to families of the Coffs Coast. Their programs run throughout the public school terms. 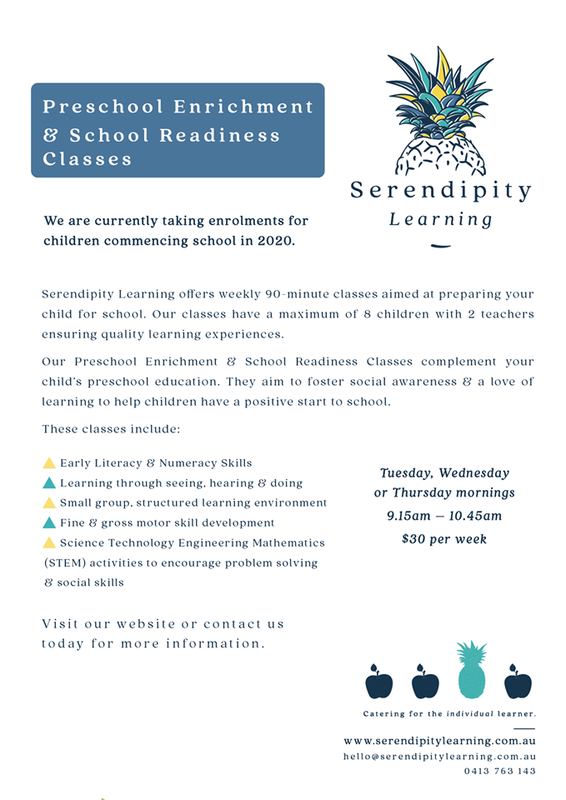 Find out more information, see the timetable, view the fees or express your interest in any of the educational programs, complete a Pre-Enrolment Form on the Serendipity Learning website or alternatively, contact Serendipity Learning on 0413 763 143. They can also be found on Facebook.